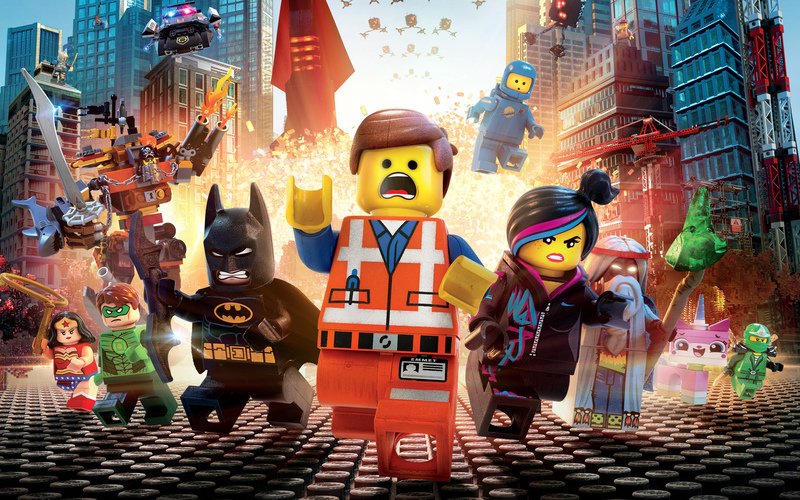 I realized you guys might be interested in my review of The Lego Movie. I thought it was pretty spectacular. A definite A+. What a great year in animation it has been! I was completely surprised by this movie. When I first heard about the concept I thought it sounded really stupid, ala Transformers, or at best it would be a Toy Story rip-off, but it really isn’t. As much as I love the Pixar movies, this has an entirely different feel and concept. The plot is difficult to describe (I know. The Lego movie is difficult to describe. How weird is that?). Basically if you have ever sat down with a kid and a pile of random toys that is what this movie is. It is as close to capturing real-life play as I have ever seen in movie or television. 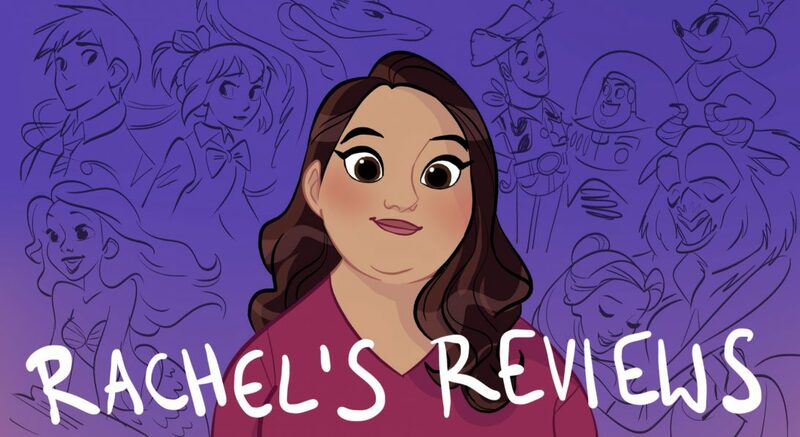 Pingback: Moana and Trolls Trailer Reviews – Reviewing All 54 Disney Animated Films And More! Pingback: Lego Batman Movie Review – Reviewing All 56 Disney Animated Films And More!